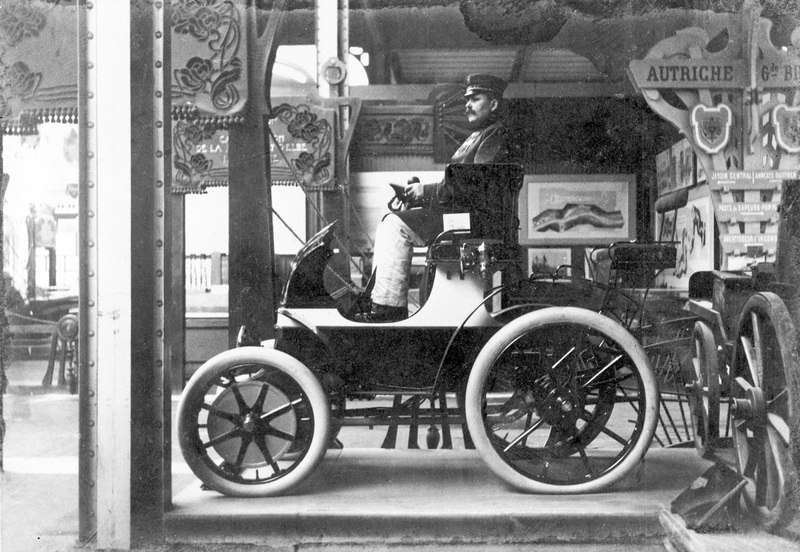 In 1900, an electric car made its debut at the world fair in Paris. 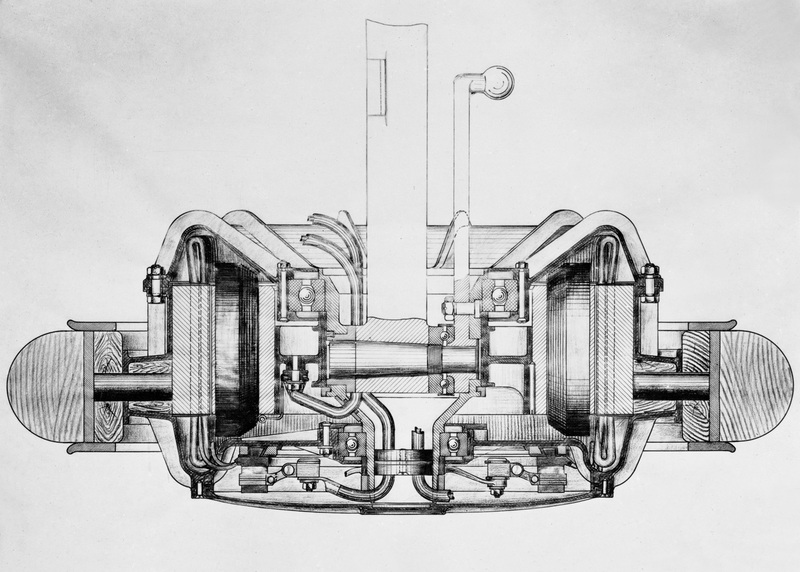 Ferdinand Porsche was the man behind its wheel hub drive. When the fifth Paris world fair opened its doors on 15 April 1900, one particular car drew a great deal of attention. It may have looked like a carriage at first glance, but the Lohner-Porsche was more than that. Each of its front wheels featured an electric wheel-hub motor. The young Ferdinand Porsche had designed the drive system for the Viennese carriage builder Jacob Lohner & Co.
Ferdinand Porsche began his career as a designer in 1893 at the company Béla Egger & Co. in Vienna, which later became part of Vereinigten Elektrizitäts-AG. He progressed from the rank of mere employee to the head of the testing department in just four years. In this role, he produced innovations such as an electric bicycle and electric wheel-hub motors for the Viennese carriage builder Ludwig Lohner. Lohner was impressed by the young Ferdinand Porsche’s work. Ferdinand Porsche later joined Lohner and produced the first Lohner-Porsche. 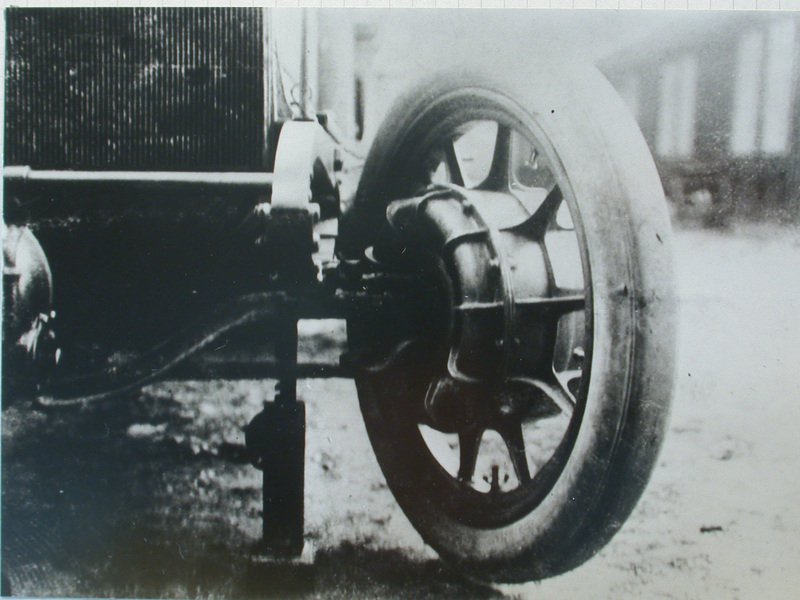 This was driven by two inner-pole electric motors on the wheel hubs of the front wheels, which were supplied with 80 volts of power by lead batteries. The motors each had a power of 2.5 horsepower. A range of up to 50 kilometres could be achieved at a speed of around 35 kilometres per hour. By dispensing with belts, chains and gears, Porsche created a drive with unparalleled efficiency for the time – at 83 per cent – and a star of the Paris Expo, which that year had the theme of ‘The balance of a century’ and featured over 76,000 exhibitors. Ludwig Lohner was repeatedly asked who the designer was. He answered: ‘He is still very young. But this is a man who has a great career ahead of him. You will hear a lot more from him. His name is Ferdinand Porsche.’ Lohner would turn out to be right, but not before Lohner-Porsche had produced around 300 units. 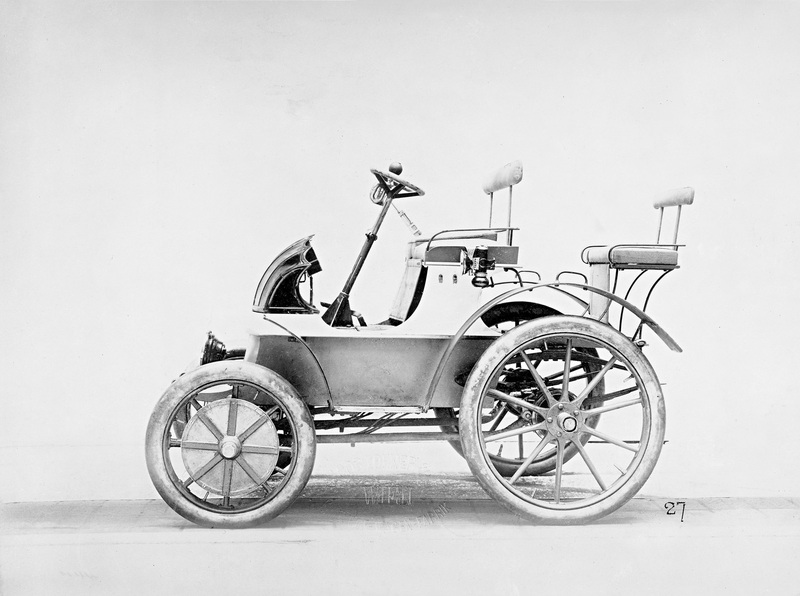 The world’s first all-wheel drive electric car followed in that same year. E.W Hart of Great Britain commissioned Ferdinand Porsche to design the electric racing car named ‘La Toujours Contente’ (‘always satisfied’), which was equipped with four wheel-hub motors. He too was way ahead of his time.